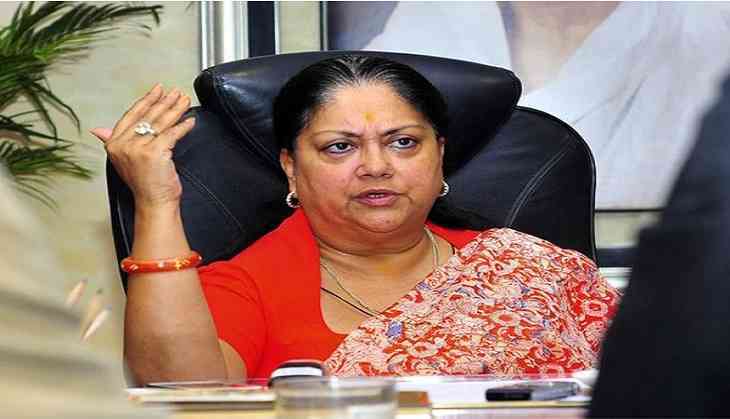 The Rajasthan High Court on 27 October issued notices to the Centre and the Vasundhara Raje-led State Government on the writ petitions filed against the Criminal Laws (Rajasthan Amendment) Ordinance 2017. The next date of hearing has been set for November 27. The Congress had, yesterday, moved the High Court against the Rajasthan Government ordinance which seeks to protect the serving and former judges, magistrates and bureaucrats in the state from being investigated for on-duty action without a prior sanction. Earlier on 23 October, the Rajasthan Government tabled the Bill in the state Assembly. The Rajasthan Government, in the current legislative session, proposed an ordinance which also sought to bar the media from reporting on accusations against judges and bureaucrats till the sanction to proceed with the probe is obtained.